This post contains affiliate links. If you make a purchase, I may make a commission at no extra cost to you. Geez, January flew by didn’t it? Now that it’s February, let’s talk Valentine’s Day! My husband and I don’t go out for Valentine’s Day because restaurants are always so busy. We are also pretty frugal so we are usually pretty low key and we like it that way. 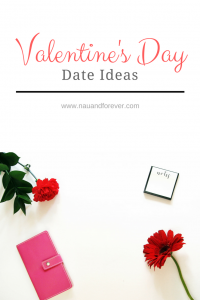 I still like date nights and making it special, so here are some sweet date ideas! Ice Cream Date! Dates don’t have to be all out. A simple trip to your local ice cream shop. Here, in Evansville, there is the best ice cream spot called Milk & Sugar. It’s amazing! Take Out! Valentine’s Day is on a week day this year. Why not pick up your favorite take out on the way home from work? Bonus: if you can order ahead so you don’t have to wait. Sushi, anyone?? How about re-creating your first date? This would be so fun and romantic to reminisce on how your relationship began! While we are taking trips down memory lane, get out your photo albums (or make one here and give it to your partner). I love looking back at old photos. My husband and I were friends before we ever dated, so I have some fun pictures of us in college. I love looking back at those! Hit up the local comedy club and have a few laughs! Have kiddos? Have a family date night! Let everyone dress up and either have dinner in or go out to your favorite family restaurant. I love the idea of making the kids feel special too! What about taking a tour of your city? You can hit up your favorite places. Favorite cocktail place. Favorite appetizer spot. Favorite Dinner spot! And don’t forget dessert! Weather permitting, go for a stroll! 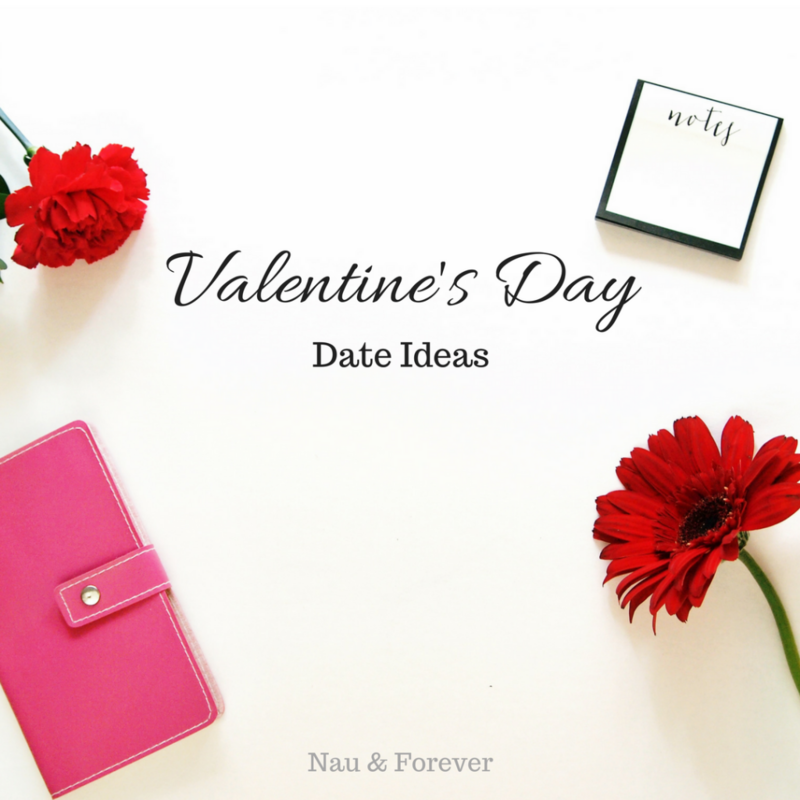 Check out this awesome post by The Dating Divas with The Top 76 Valentine’s Day Date Ideas! If you love going out on Valentine’s Day, get dolled up and hit the town! It’s been forever since I’ve dressed up, but I love it. 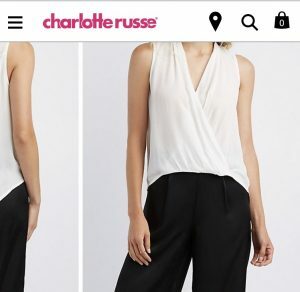 How cute would this tunic tank be for a date night? What is your favorite date night idea? Be sure to sign here up for our newsletter to stay up to date with all things Nau & Forever!